Lightness and freedom of movement during the game. An ideal tennis tee for the game or for training. The Watertrack technology on the external face, the moisture management Fiberdry on the inside combined to a 100% polyester fabric guarantee a quick dry of the garment. This product protects against the sun ans is UPF50+ certified. 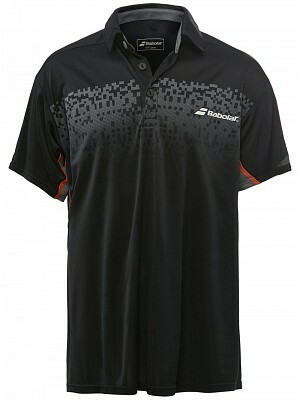 Do you own the Babolat Boys Performance Polo Black?